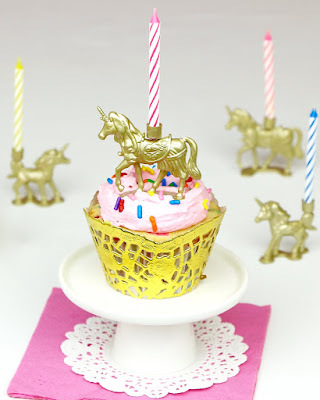 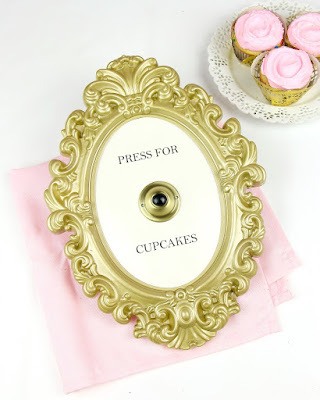 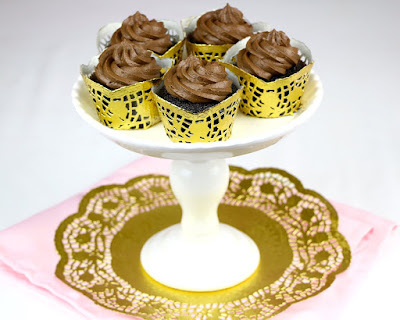 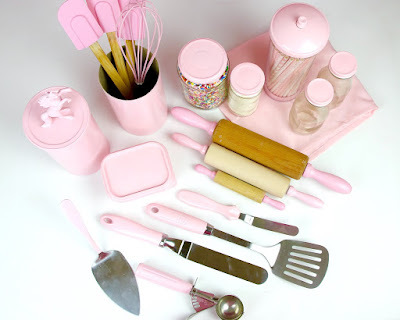 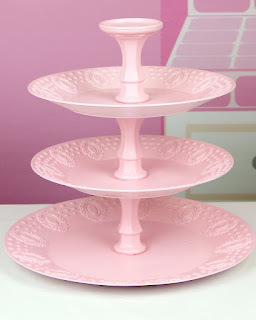 DIY cupcake stand, dessert towers and cake plates, in any color, made from stuff I found at the 99c store! 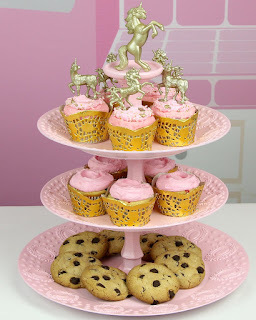 This project was so much fun and something I wanted to try for a long time. 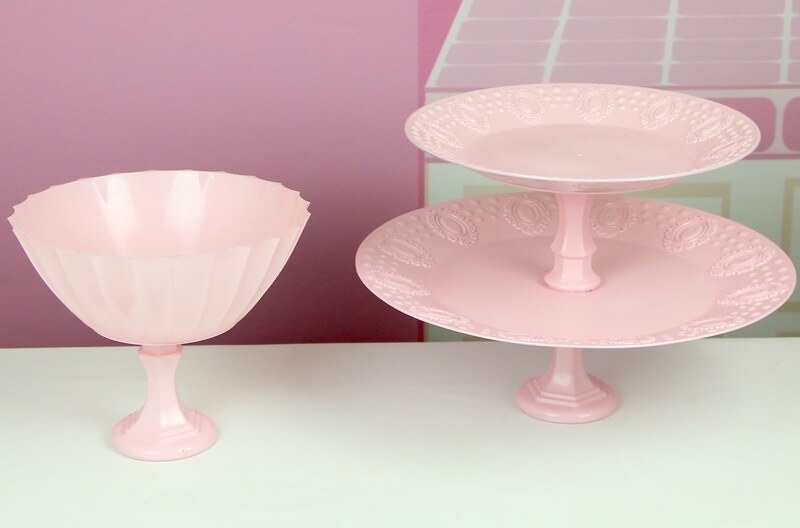 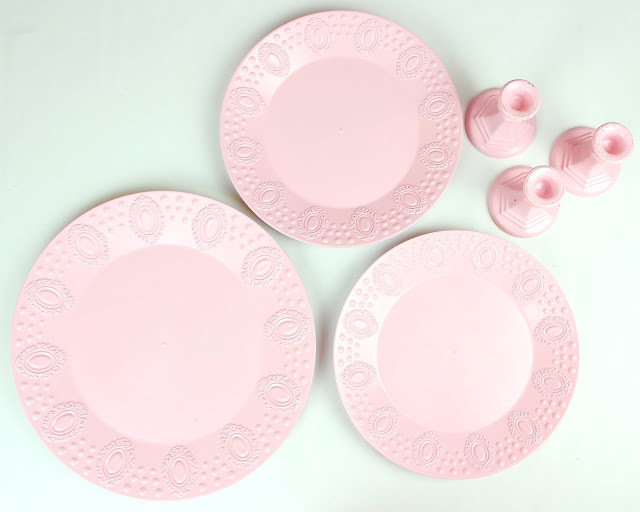 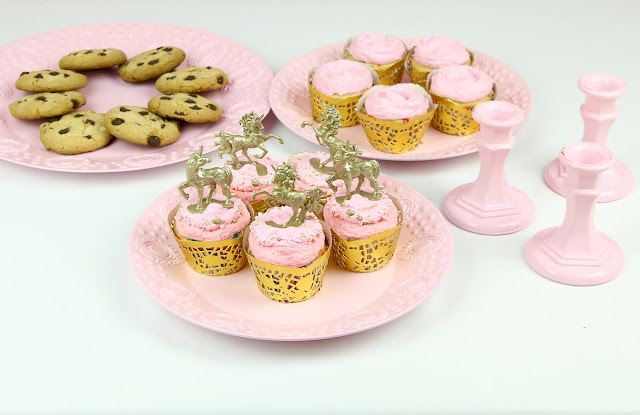 I picked up some plastic plates, bowls and some candlesticks for 99c each, sprayed them pink and glued them together to create tons of different styled cupcake stands, and cake plates and couldn't be more excited with how they tuned out! I got two small and one large plastic plate, plus three candlesticks to create all of these different styles. 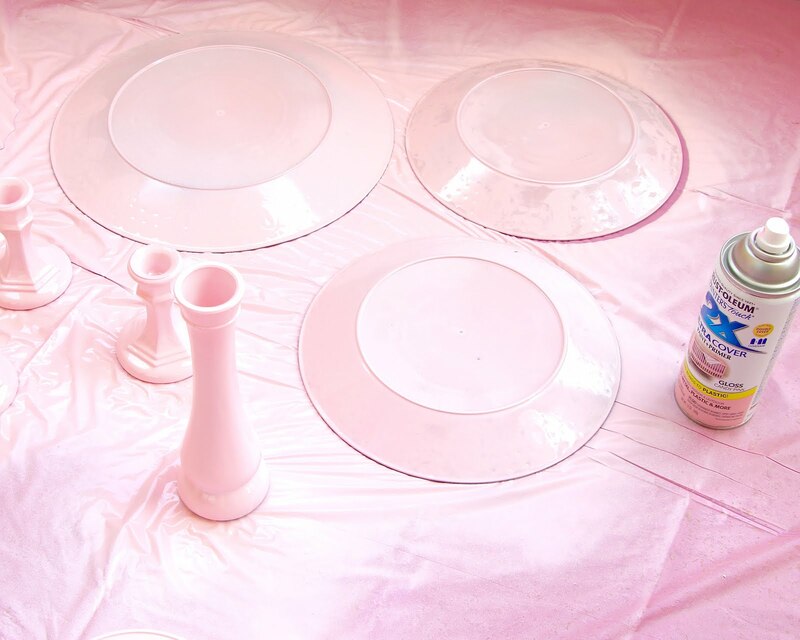 You can use any color spray paint you want to customize these to match the theme of any event. 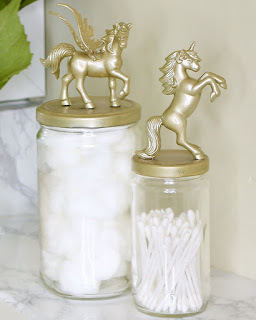 Keep it classic and do a simple white stand, make it glam with gold or metallic, or use your favorite color for a perfect kitchen staple. 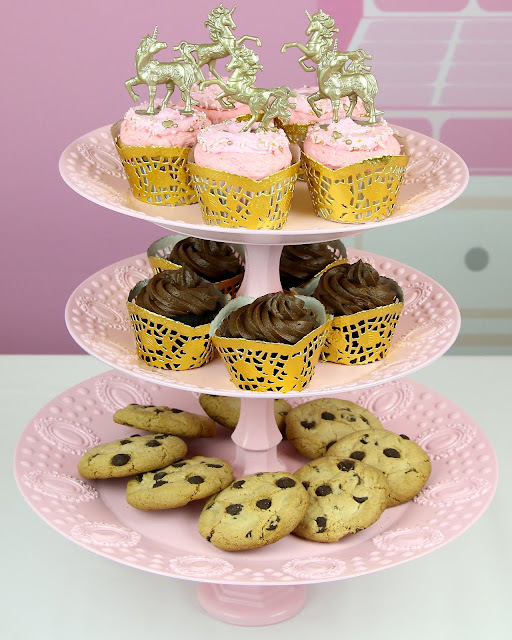 Then just glue it all together, let dry and you are ready to add your favorite treats! 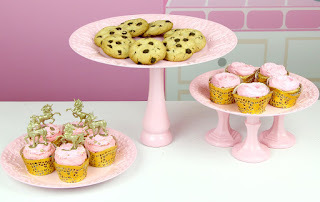 You can also get creative and use bowls, glass plates, baking pans and more, to make different types of shapes and sizes for your dessert stands. 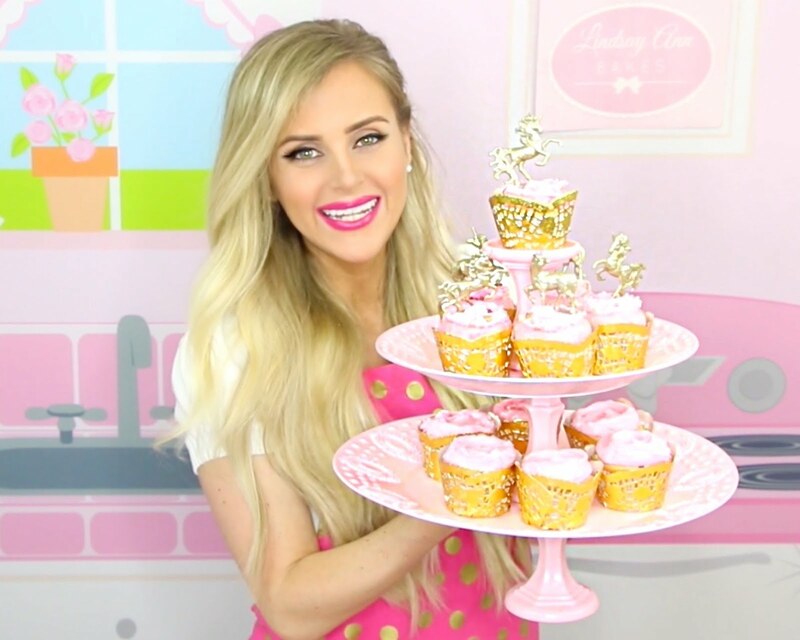 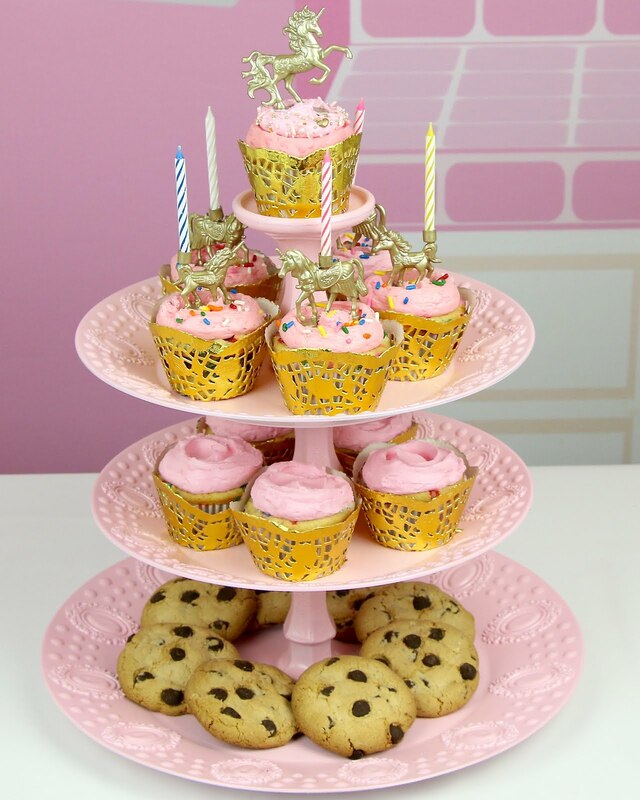 My favorite is the 4 tier cupcake stand! I love creating different levels and sizes. I used a small vase with the big plate to give some height to one of the cake stands. 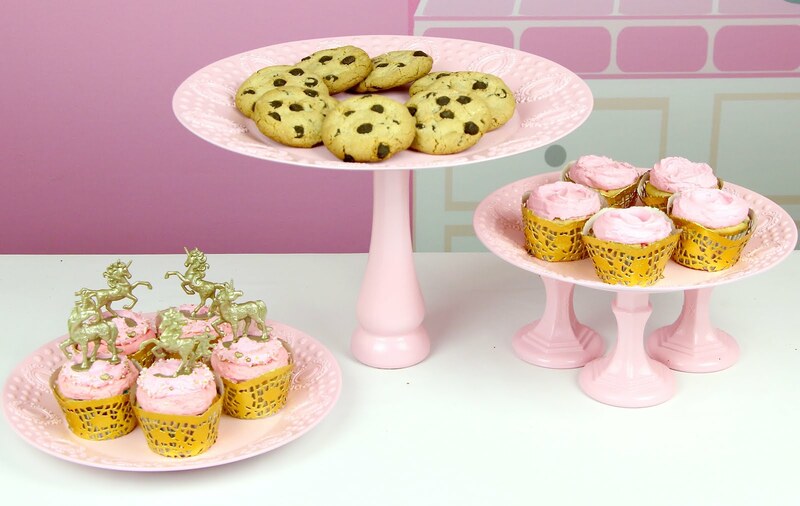 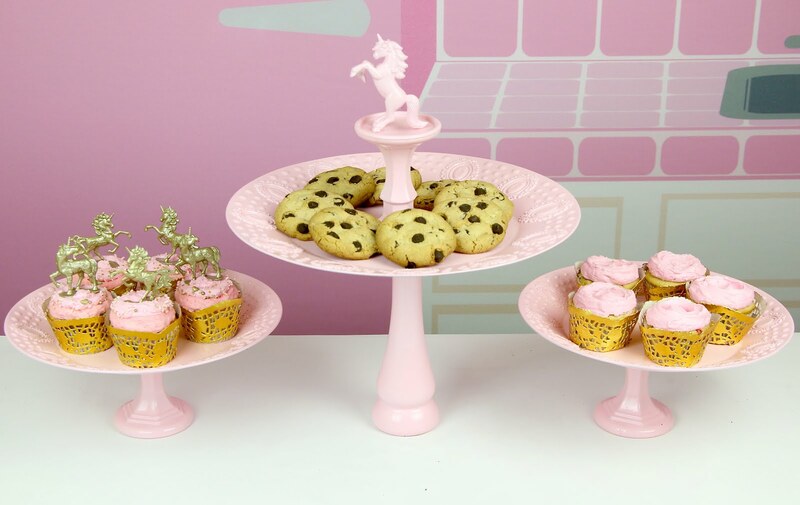 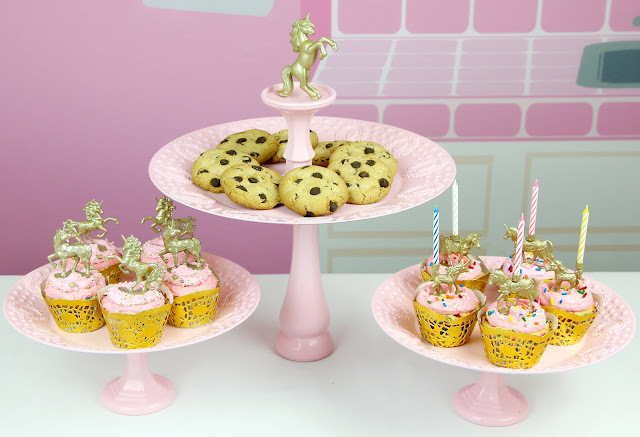 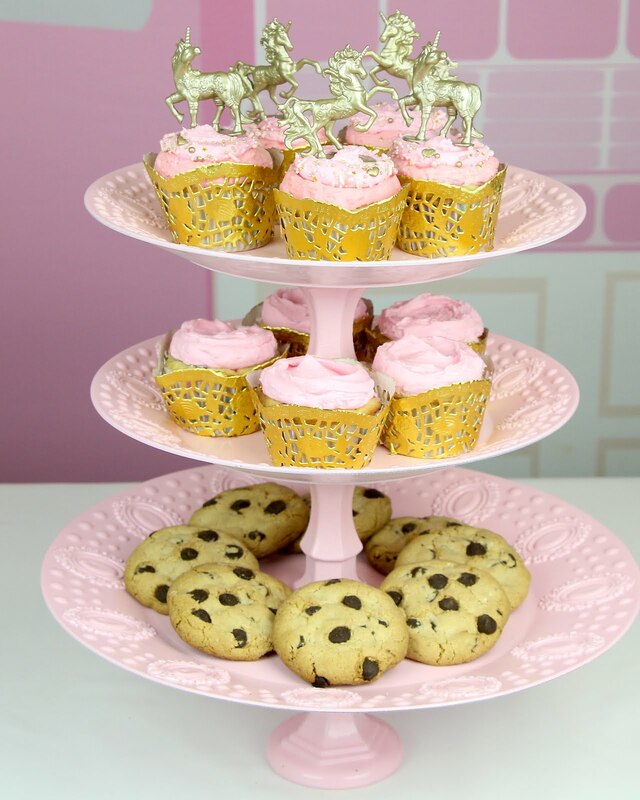 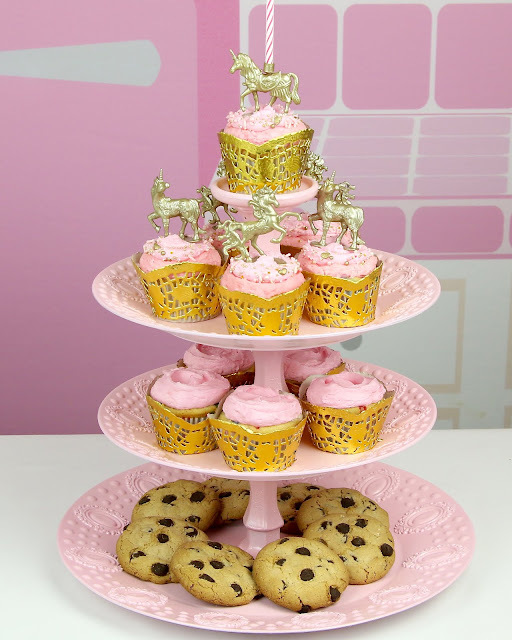 Here is a tall cookie plate with a 3 pedestal stand and a cupcake plate. 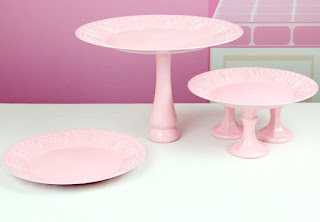 Or, you can move the candlesticks around to add a little pedestal for decoration! 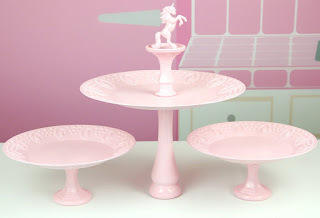 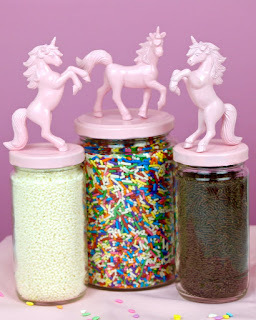 Here is the classis 3-tier cupcake stand. 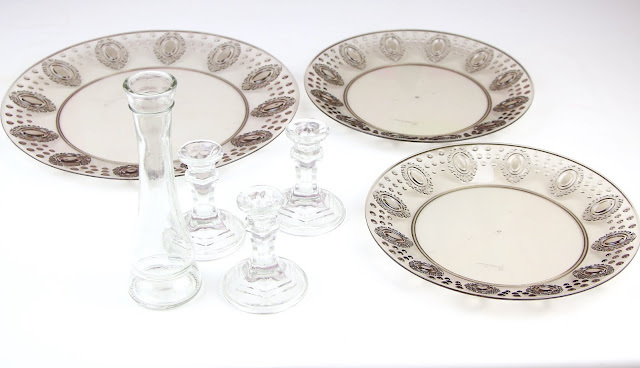 The bottom candlestick is right side up, while the middle candlesticks are upside down. Here I moved the bottom candlestick to the top. 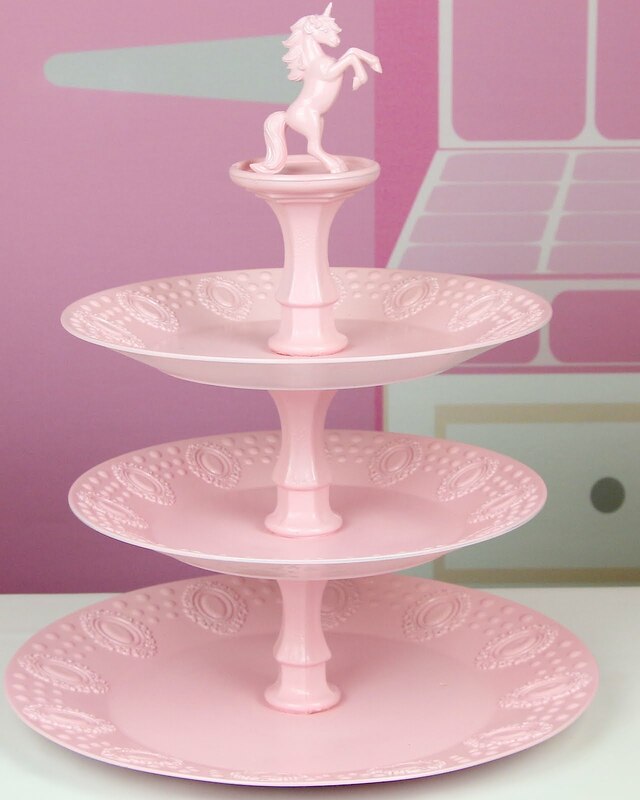 Place it upside down and you have a 4th tier to your stand! 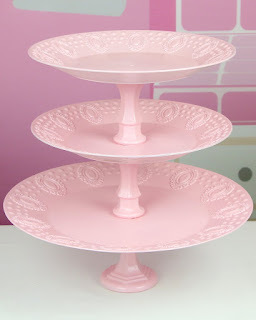 You can also use the 4th tier for decoration, like I did here!